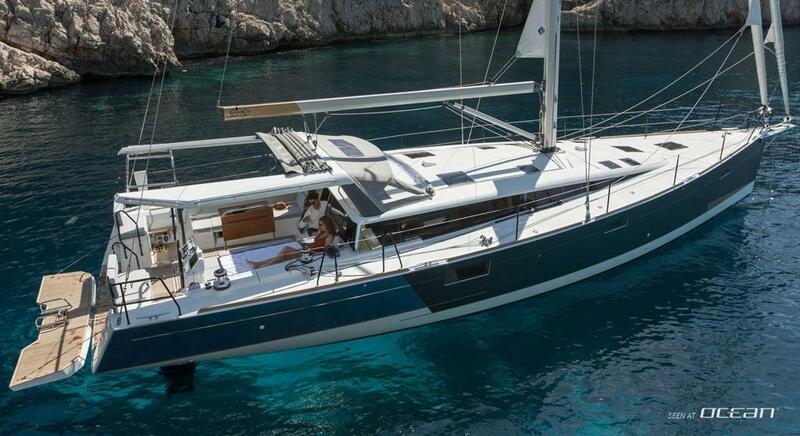 Book a sailing yacht or catamaran from our base in Elliniko (near Athens) and get 25% discount without exception and grab your fuel voucher for up to 250 EUR of fuel. 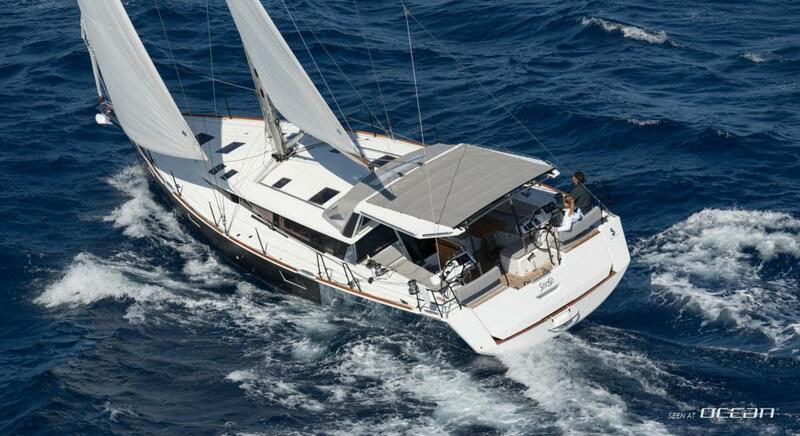 This unique offer is valid for charter periods until 31st of August. 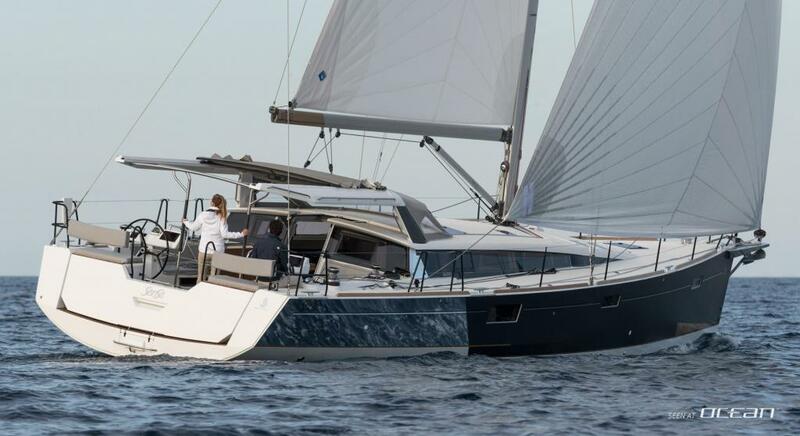 We are glad to announce a brand new sailing yacht joining our Lavrion fleet in Greece, the brand new Beneteau SenSe 51 sailboat for charter. 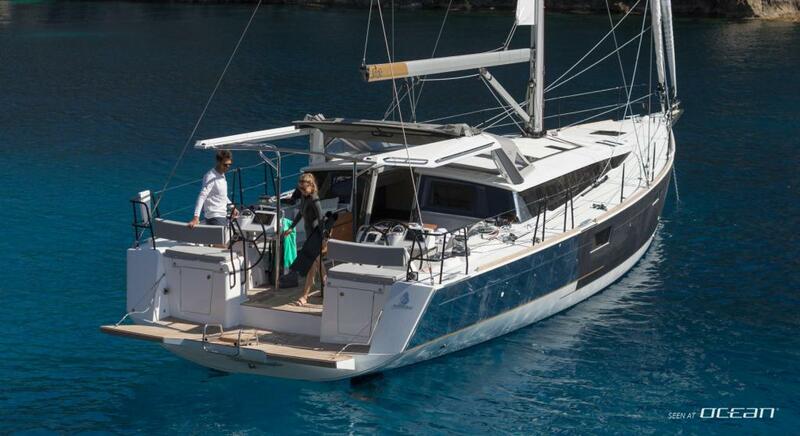 And what a yacht this is! 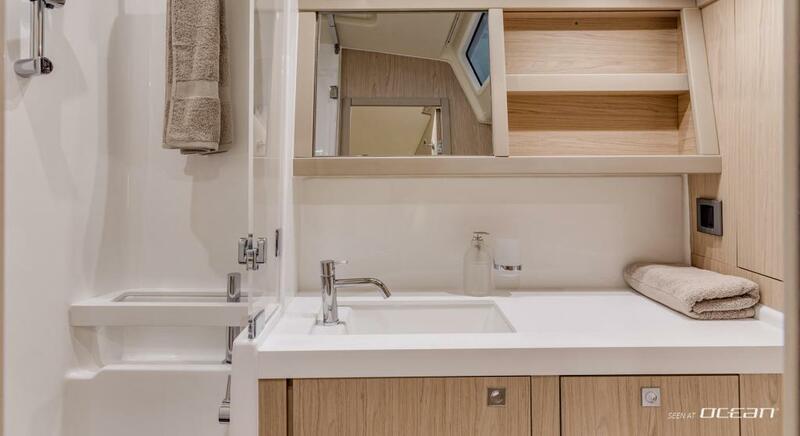 On a reliable naval platform conceived by Berret Racoupeau and a beautiful interior design from the drawing boards of Nauta Design this owner's version sailing yacht comes with finest attributes the Beneteau shipyard has currently on offer. 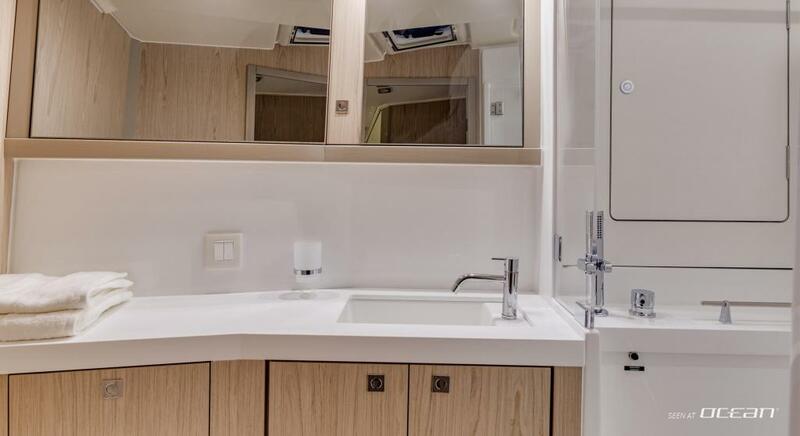 Sailing yacht SenSe 51 for charter in Greece is characterized by distinctive exterior lines and all-new features like the bathing platform. 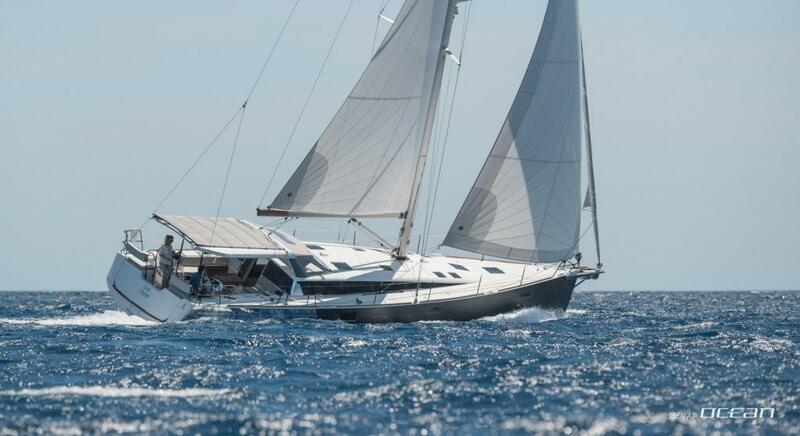 Offering an ideal place on sea-level to enter the dinghy safely the lifting platform closes the aft cockpit to ensure more safety under sail. 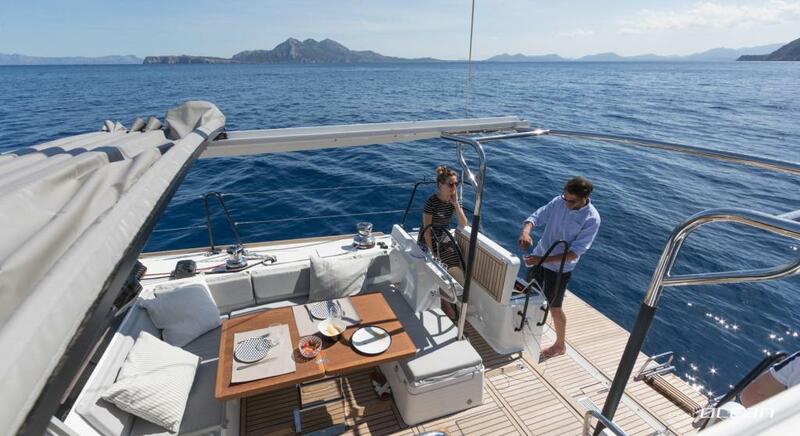 The teak cockpit offers a semi-hard bimini top which is fully adjustable and retractable to either protect from sun or from bad weather suiting all sailing requirements. 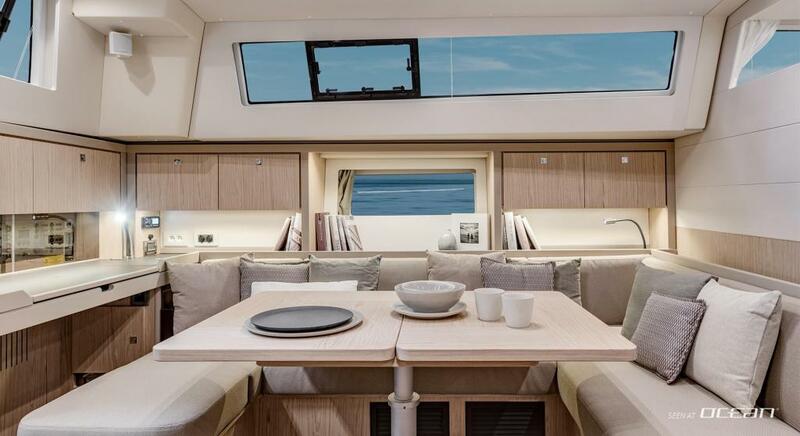 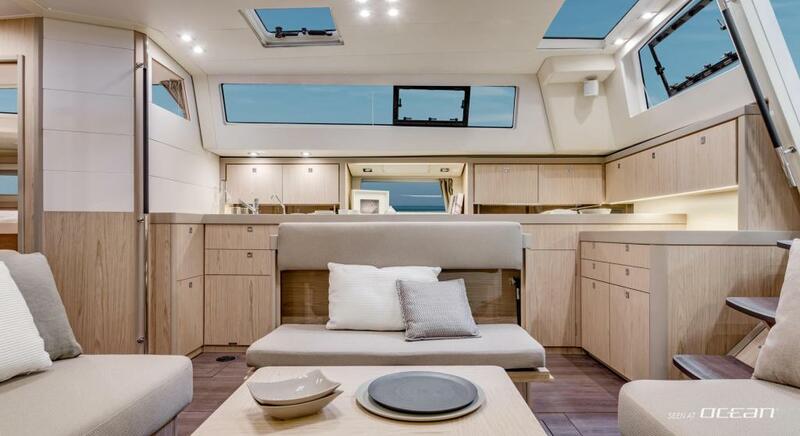 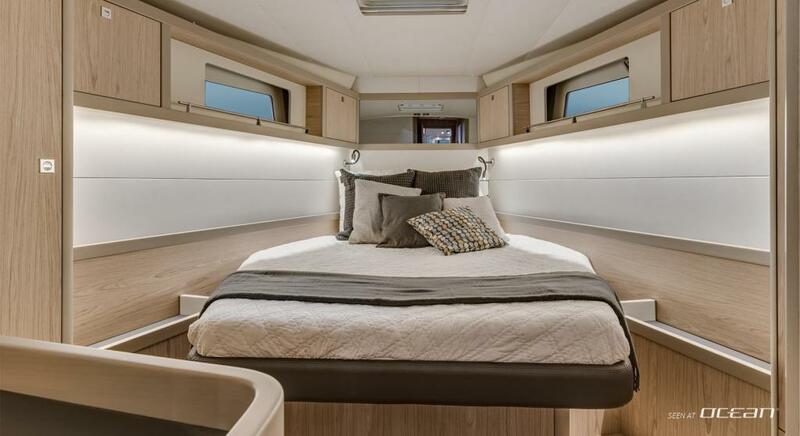 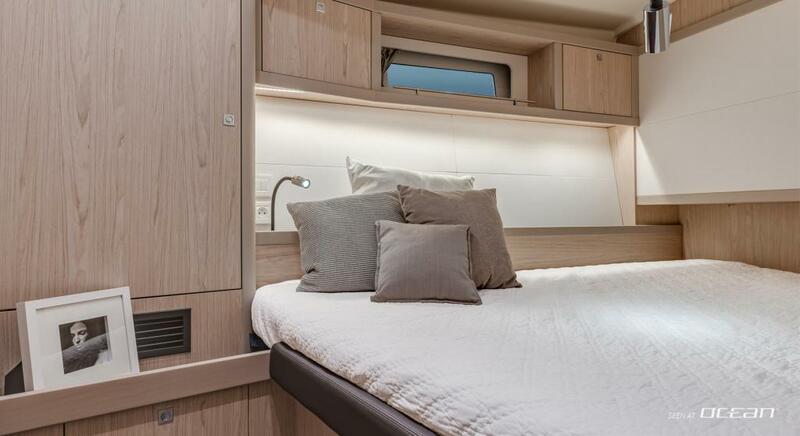 Charter yacht Beneteau SenSe 51 offers the same attention to design and detail below deck, where only three stairs lead to the bright and spacious saloon designed. 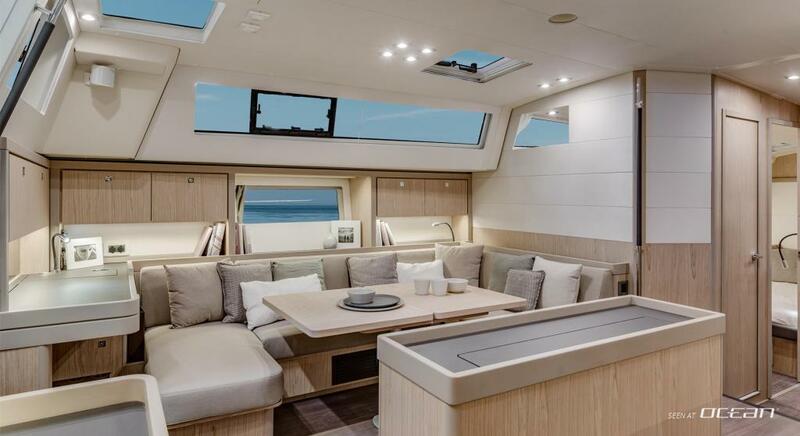 With an open living space as its leitmotiv the interior is well-arranged with plenty of storage. 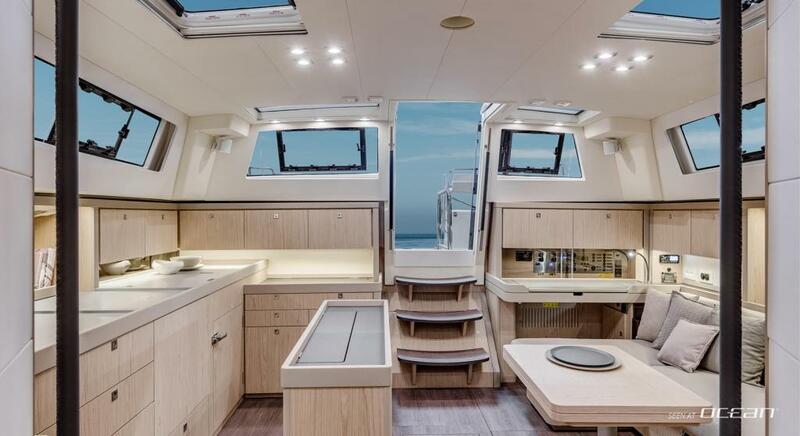 Lots of large portholes, as well as the innovative entrance door from deck offer plenty of natural light to enter the space below deck. 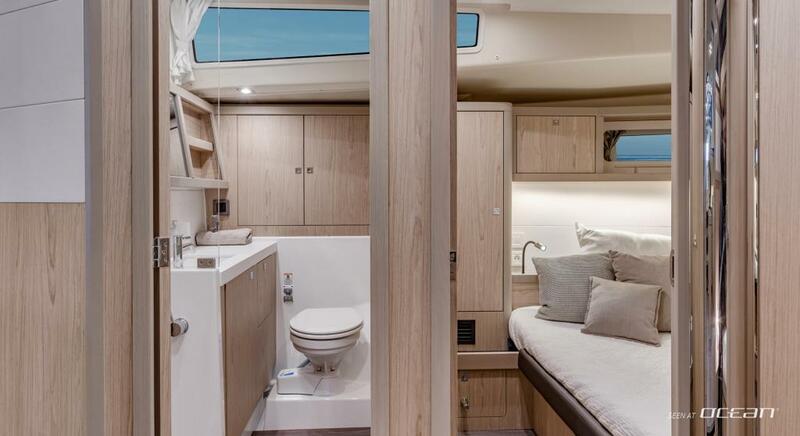 The accommodation with our SenSe 51 yacht for charter in Greece is ensured with a large master cabin forward, a double cabin portside and a bunk bed starboard - all forward of the saloon and separate from the engine rooms and generator. 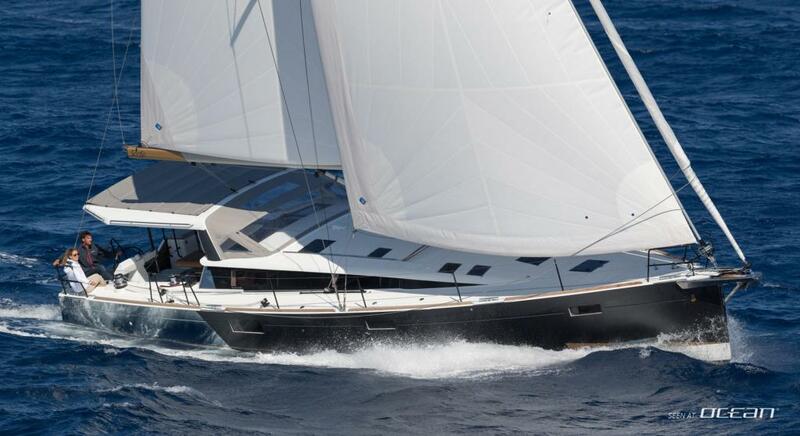 Want to charter SenSe 51 sailing yacht with a skipper? 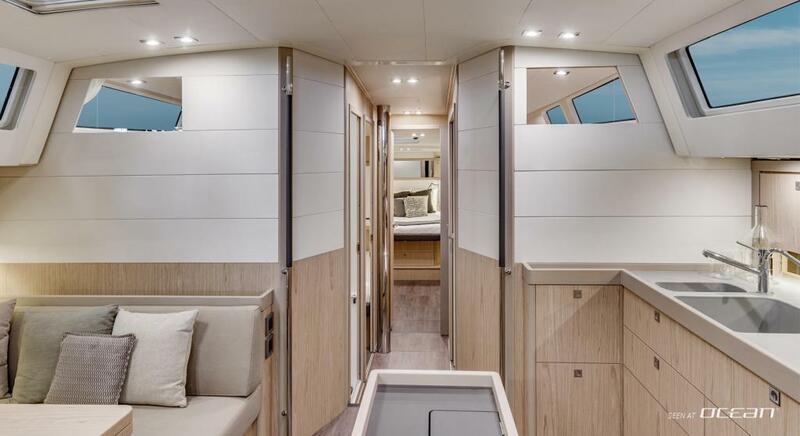 No problem, the crew cabin is located below the aft cockpit having a separate entrance to ensure an utmost of guest privacy. 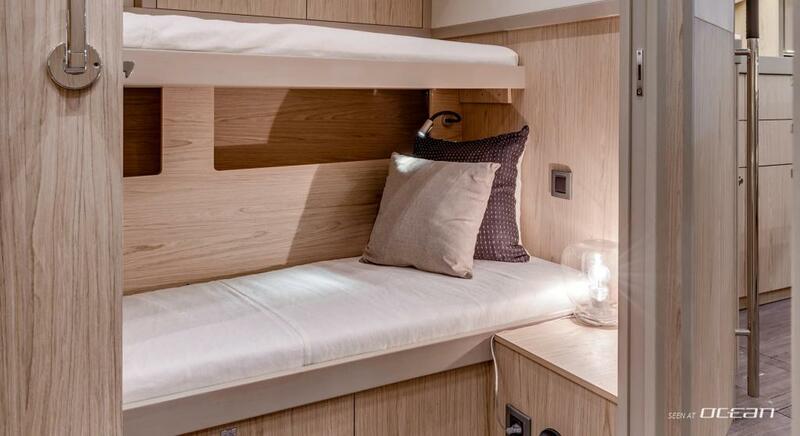 Equipmentwise you won't miss anything, it's all on board from air condition throughout with independent power thanks to the generator to nice amenities like a dishwasher and free of charge Wi-Fi internet. 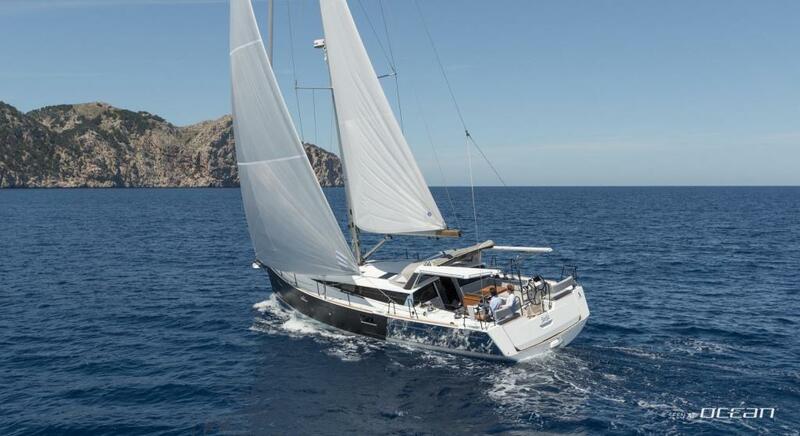 Beneteau SenSe 51 for rent in Lavrion is the sailing yacht for unforgettable sailing holidays in the Cyclades and one of the most stylish new fleet entries in Greece.